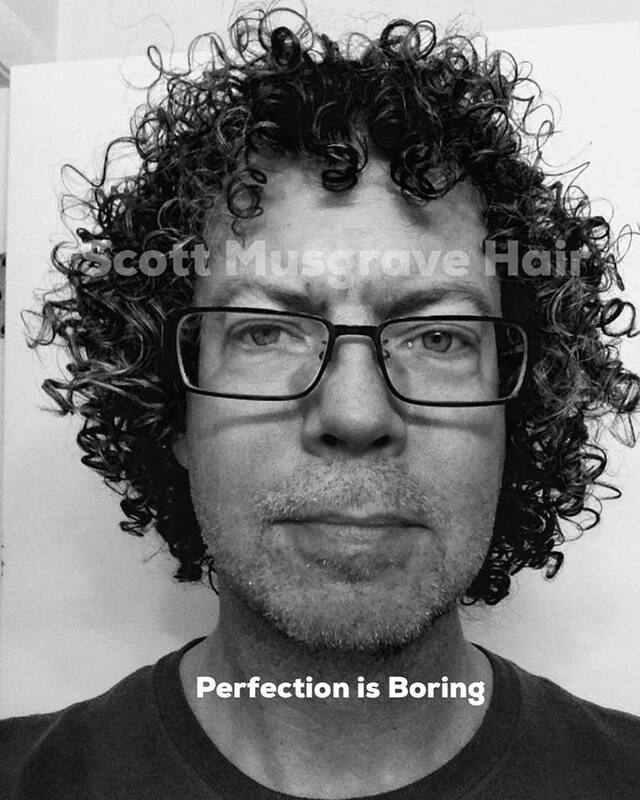 Perfect is Boring Advanced training in the art, method, technique & business of wavy/curly hair. When your hair heals and becomes healthy over time you can let go of ‘perfection’ and radiate beauty from a sense of confidence. @danielleduran_curls (Instagram) Danielle has no styling products in her hair - none. She shared how she Hydrated her hair - did a fabric scrunch and let it air dry in about 45 minutes to run errands and live life with her family. 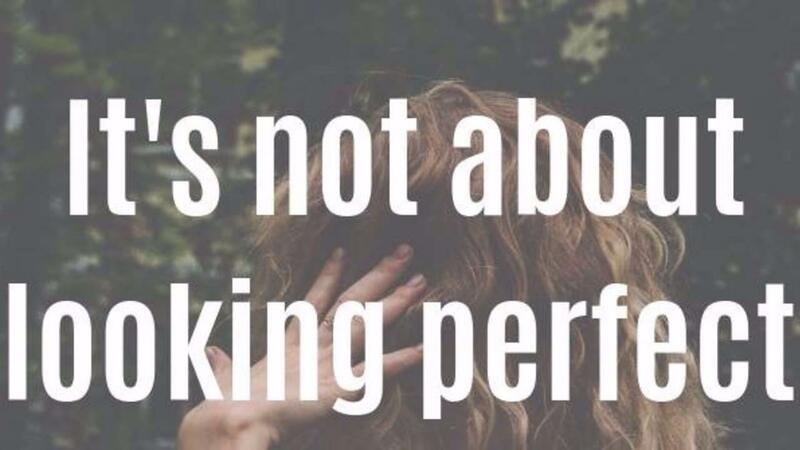 “Perfect is boring” she says. This past week in our #cultivateyourcurls community we have seen and read some stories of inspiration that just putting your hair up to live life is key to embracing more of who you are. What your hair looks like mid-day is more than what it looks like 30 seconds after scrunching it out for an IG post. Living life as a Mother and Wife as Danielle does requires more than worrying about what gel to use at times. I dare you to "be you" and say ‘perfect is boring’ and show the world a part of who you are that doesn’t care what others will say or write about = #beyourself - life is not all Instagram perfect. 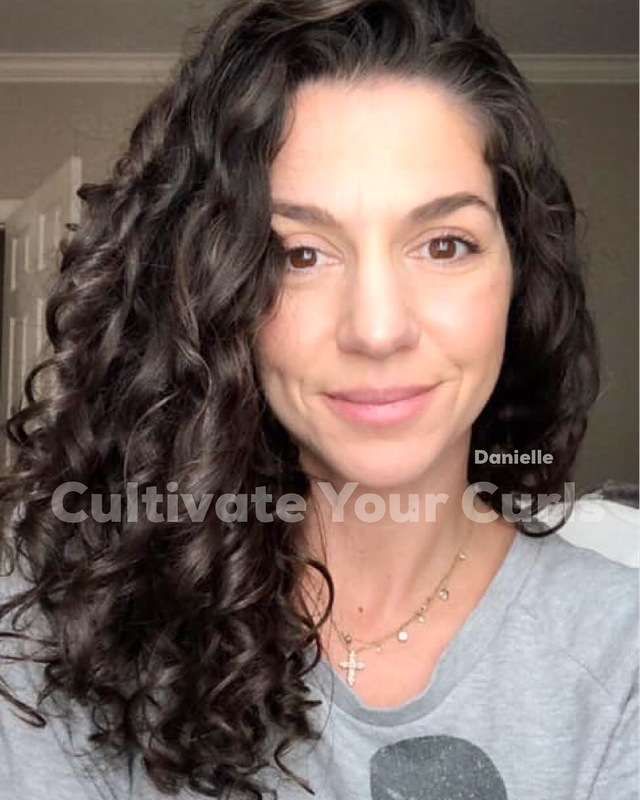 What I love about our Cultivate Your Curls community is that we share real life photos and examples of "its more than hair" photos with our hair at the end of the day - or day 2-3-4 - and that it can look nice and that we learn how to manage our hair and our dignity at the same time. 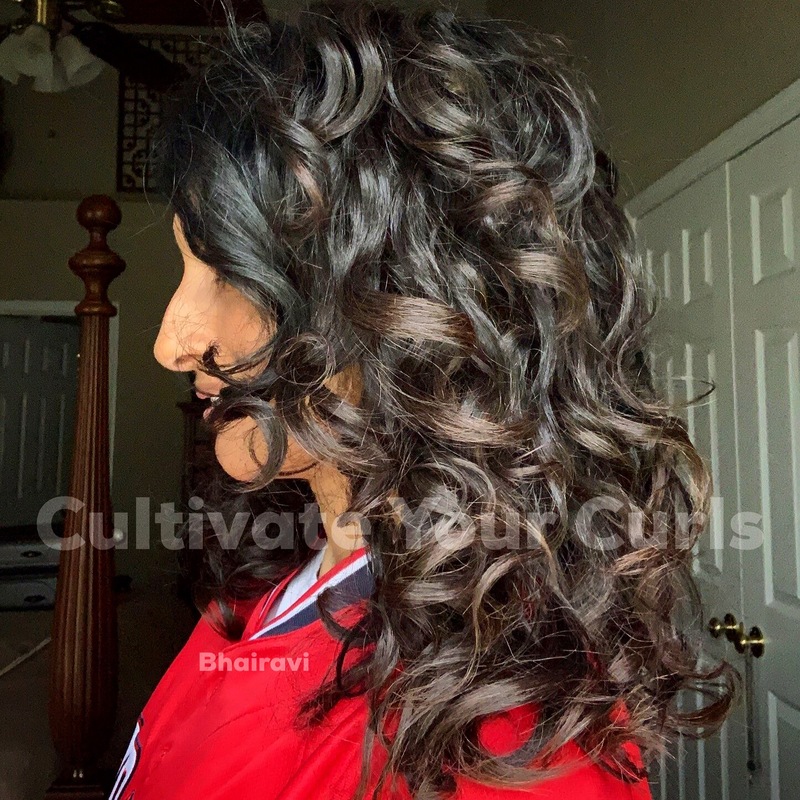 Bhairavi posted a Day 2 photo of her curls loosening up a bit and getting more volume and she also appreciates what we call 'functional frizz' that gives hair more expansion. People used to be worried about this not being 'perfect' and would start all over. Again - when your hair reaching a state of being healthy - many of you can appreciate your hair more in its natural state. We look forward to hearing about your own journey of cultivating not only your hair....but embracing more of who you already are.